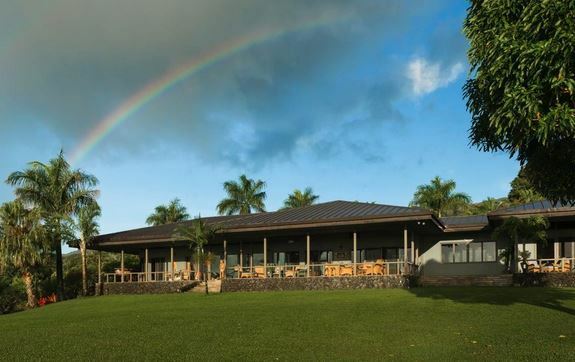 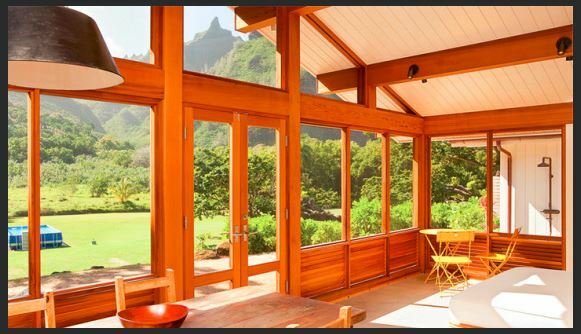 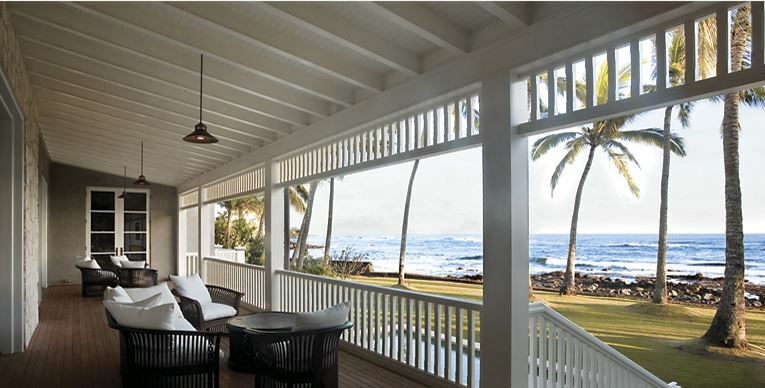 This week’s Hawaiian home tour is of a Kauai plantation home designed by Sutton Suzuki Architects. 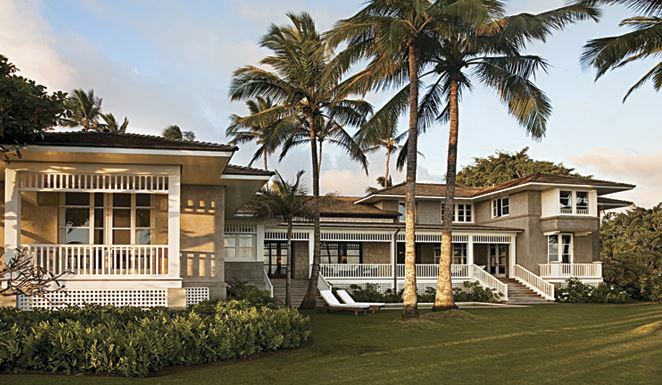 This home blends traditional and Asian influences. 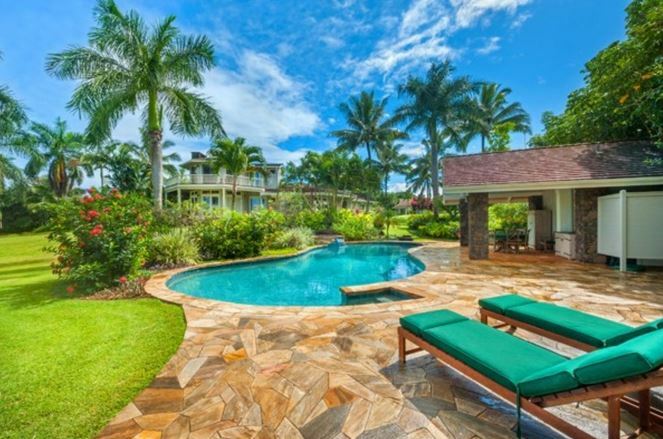 Awesome lanai with incredible views. 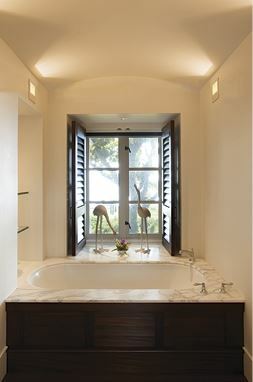 Modern furniture is mixed with traditional details. 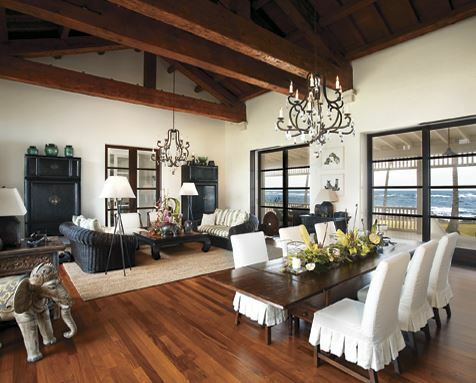 Here are some furnishings you may love inspired by this plantation home. 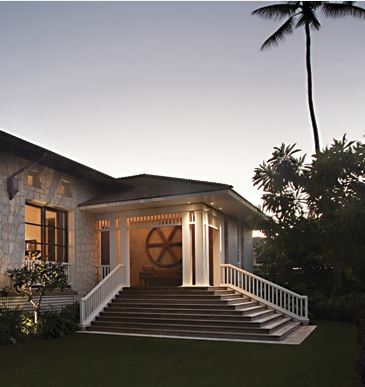 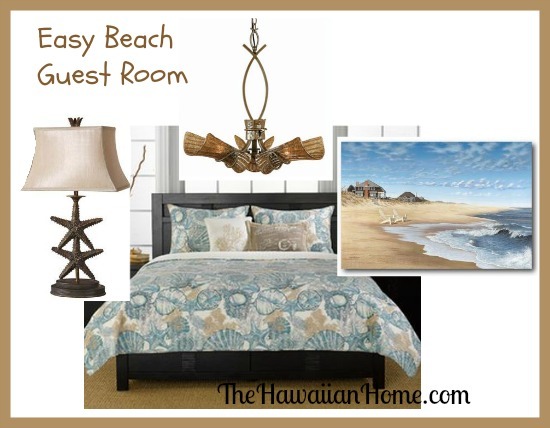 View more Hawaii home tours here.